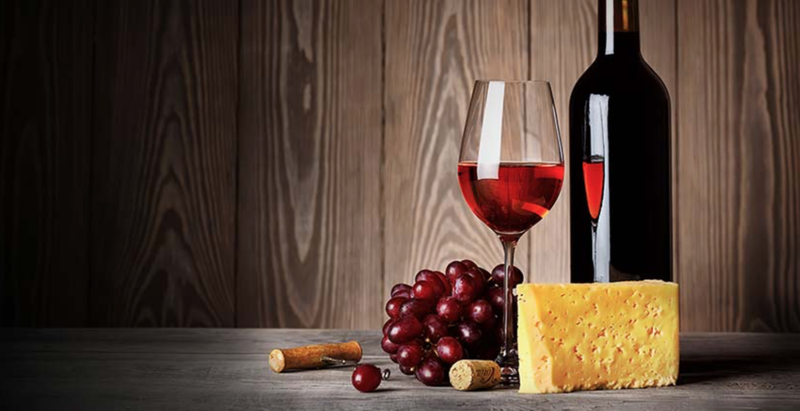 Join us for a fabulous wine and cheese pairing here at the tasting room! Our experts will be on site Friday 3-8pm, Saturday & Sunday 12-6pm to answer your questions. We'll have drink specials, snacks, and more right here at the vineyard! The cheese pairing is complementary with your wine flight.